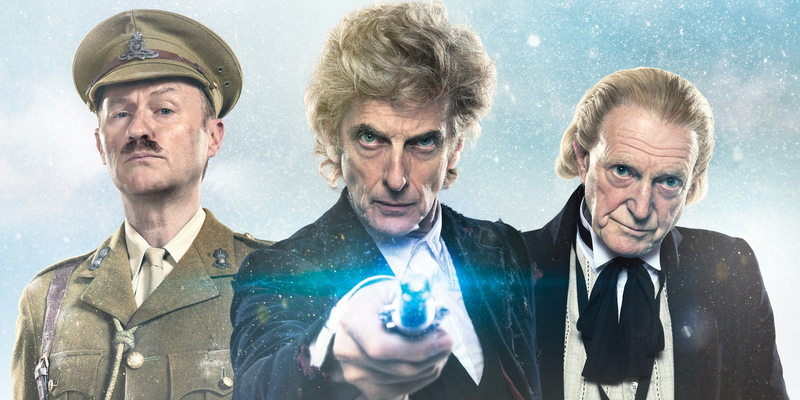 The upcoming Doctor Who Christmas Special, ‘Twice Upon a Time’, is going to be an important and emotional one for fans of the show. It features the very last appearance of the Twelfth Doctor played by Pete Capaldi, before he regenerates into the Thirteenth Doctor played by Jodie Whittaker. However, a behind-the-scenes look at the production, suggests that Capaldi’s final scene may not be the only heart-breaking moment in the episode. Another sequence reportedly left the crew and cast reportedly ‘shell-shocked’ and ‘in pieces’ after filming had stopped. This entry was posted by Screen Rant on November 30, 2017 at 5:10 pm, and is filed under TV News. Follow any responses to this post through RSS 2.0. You can skip to the end and leave a response. Pinging is currently not allowed.